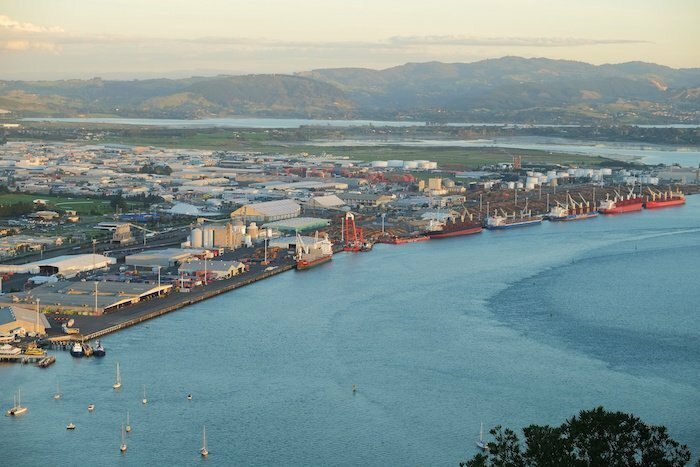 A Tauranga Port worker who was fatally crushed beneath an industrial vehicle was in the wrong place at the wrong time, an inquiry has found. Walter Daniel Crosa, 49, was run over after he fell behind a grader as it was reversing at the New Zealand port in August 2011. The inquiry gave no specific recommendations but said the adoption of more modern communication technology should be adopted.